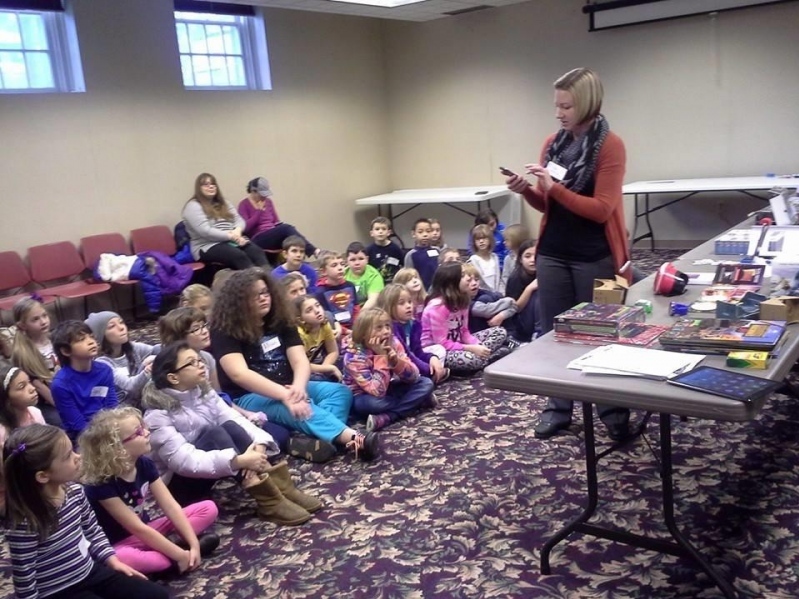 Using the latest emerging technology, the Northeast Ohio Regional Library System’s Traveling Youth Tech Lab teaches children and teens how to create, code and think critically through play and collaboration! 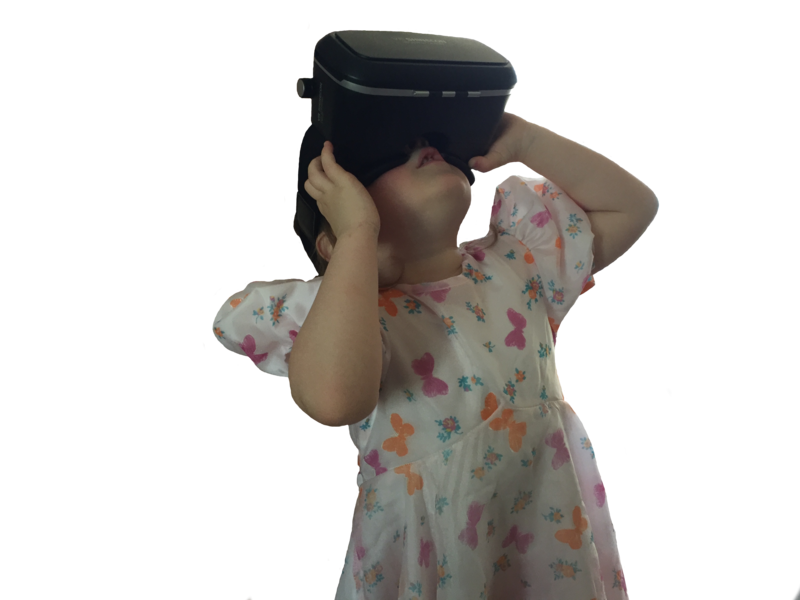 We can bring the Youth Tech Lab to your library so that your children can play and experiment with the latest technology available. In doing so, you and your library will have the ability to discover what tech works best in your library and environment, providing you the best opportunity for wise choices when planning budgets and purchasing for your department. You can also use the Youth Tech Lab to train your staff so they are comfortable and even excited about the newest technologies today. Test out coding robots, draw with a 3D printing pen and fly a drone. You will be able to implement and champion the use of this technology as both a fun and education-rich experience.